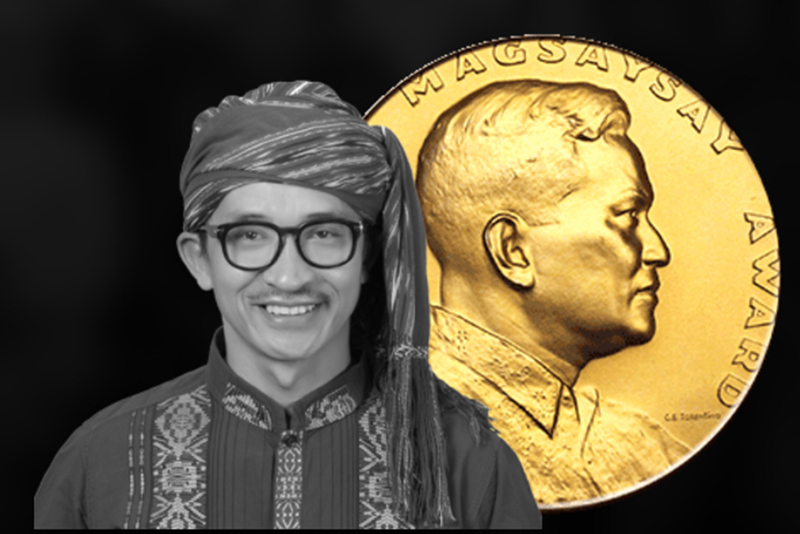 The Ramon Magsaysay Award, considered as Asia’s premier prize and highest honor, celebrates greatness of spirit and transformative leadership in Asia. 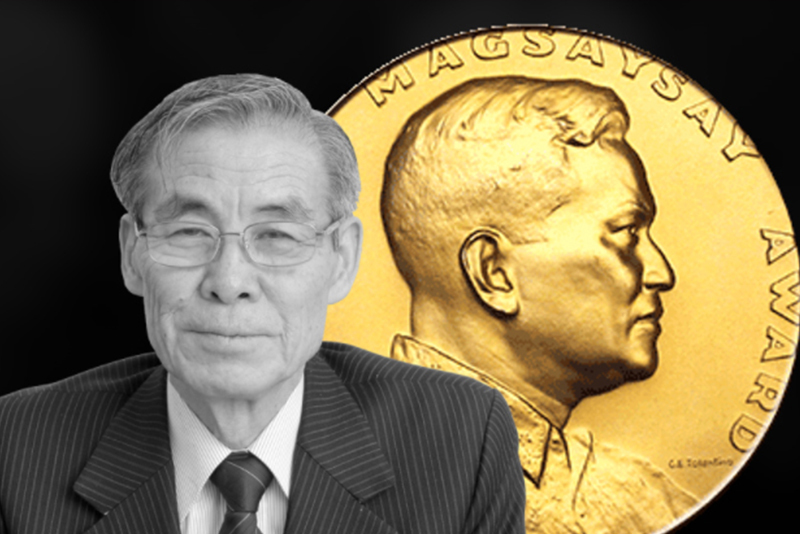 In the past five decades, the award has been bestowed on over 300 outstanding men, women and organizations whose selfless service has offered their societies, Asia, and the world successful solutions to some of the most intractable problems of human development. 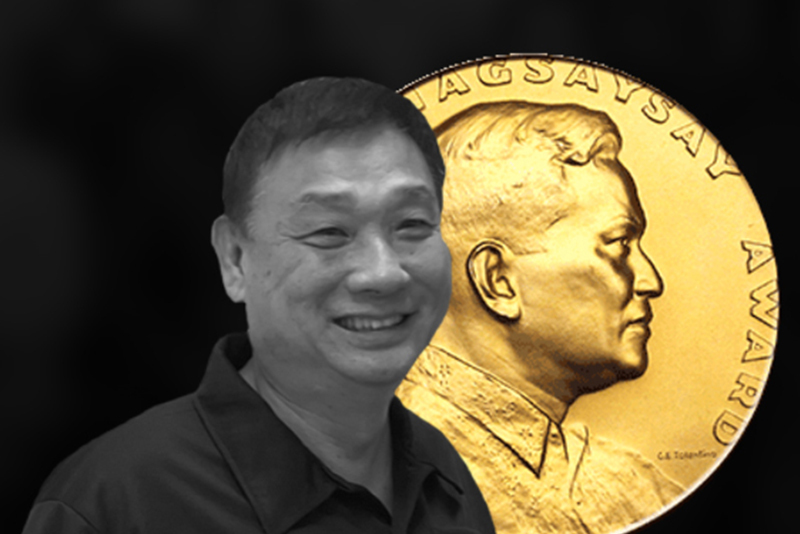 The trustees of the Ramon Magsaysay Award Foundation annually select the award recipients, who are presented with a certificate and a medallion with an embossed image of Ramon Magsaysay facing right in profile. The award is presented to them in formal ceremonies in Manila, Philippines on August 31st, the birth anniversary of the much-esteemed Philippine President whose ideals inspired the award’s creation in 1957. In 1995, she was asked to serve as PEZA’s first Director-General charged with promoting and regulating foreign investments in the country’s economic zones. Bucking tremendous pressures and threats, Director-General de Lima single-mindedly pursued a program of reform: she determinedly halved the bloated 1,000-person bureaucracy she had inherited from a system of political patronage. 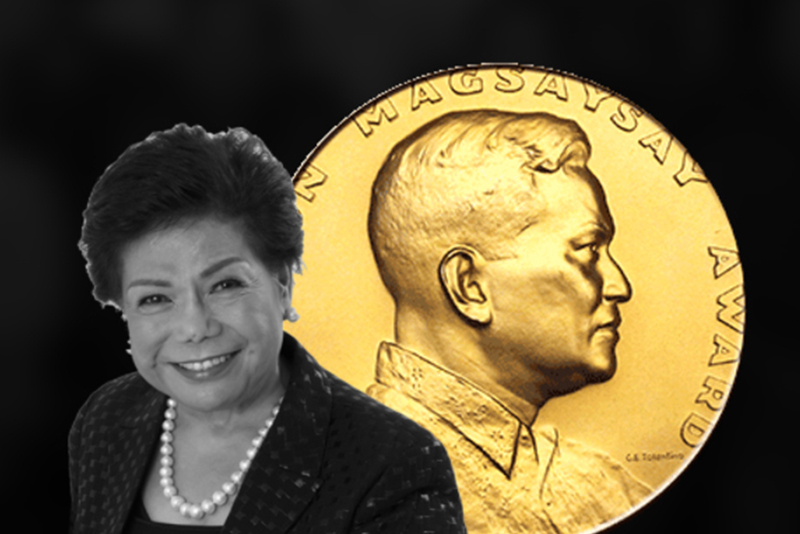 During her term, PEZA’s accomplishments have been nothing short of spectacular. The number of PEZA ecozones increased by 2,000 percent, from the initial 16 she inherited to 343 by 2016; the number of registered enterprises rose from 331 to 3,756; investments reached PhP 3 trillion; and ecozone exports totaled US$ 629 billion. Ishizawa devoted 50 years of his life to help assure that Angkor Wat survives and remains a living monument for Cambodians. Starting in 1980, Ishizawa worked side by side with Cambodians, networked with international experts and organizations, campaigned in the Japanese media to generate awareness and support, and devised programs for Angkor’s protection and conservation. In 1999, after the fall of the Suharto regime, Nababan was one of the organizers of a congress that launched AMAN (Aliansi Masyarakat Adat Nusantara, or “Indigenous Peoples Alliance of the Archipelago,” a mass-based organization that today has over a 115 local chapters and 21 regional chapters throughout the country’s thirty-four provinces. Under Nababan’s leadership, AMAN’s legal challenge to existing forestry laws finally won in 2012 a landmark constitutional court ruling which decreed that forests in IP territories are not “state forests,” thus returning some fifty-seven million hectares of government-controlled forest land to indigenous communities. Acknowledged as the single most important person in Indonesia’s IP movement, Nababan has worked tirelessly for twenty-four years, braving great difficulties and at tremendous cost to himself and his family. 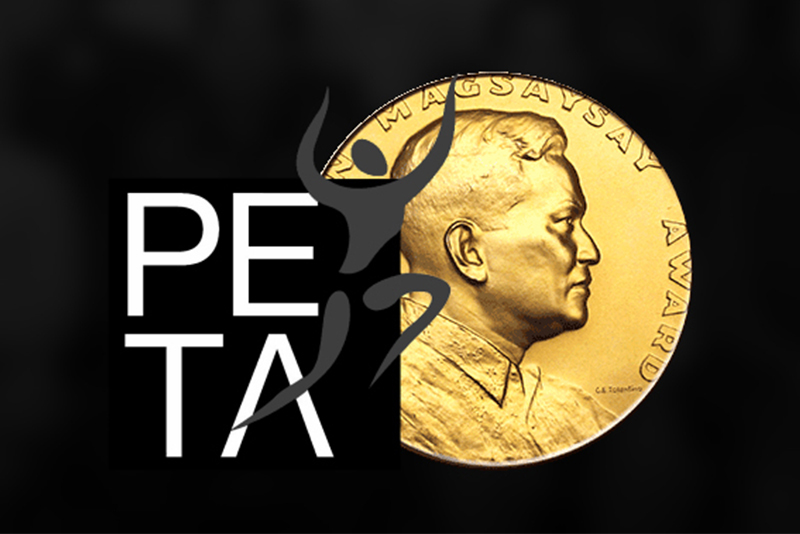 Now on its 50th year, PETA was founded with the initial vision of creating a “national theater” in the Philippines. Working out of a theater in the old ruins of Intramuros, Manila, this non-profit organization rose to prominence with groundbreaking productions in Filipino, the national language, that were remarkable for their artistry and social relevance, at a time of resurgent nationalism and deepening political crisis in the country. It is today an integrated, people-based cultural collective engaged not only in performance but also in training, curriculum development, national and international network building, and mobilizing communities using a participatory approach that is rooted in local culture and responsive to real issues in the larger society. PETA took the lead in the Greater Mekong Sub-region Partnership, which mobilized, mentored, and supported a host of performing artists from Cambodia, Laos, Myanmar, Thailand, Vietnam, and southern China to effectively undertake advocacy-through-the-arts on issues that included gender, health, sexuality, and HIV-AIDS. 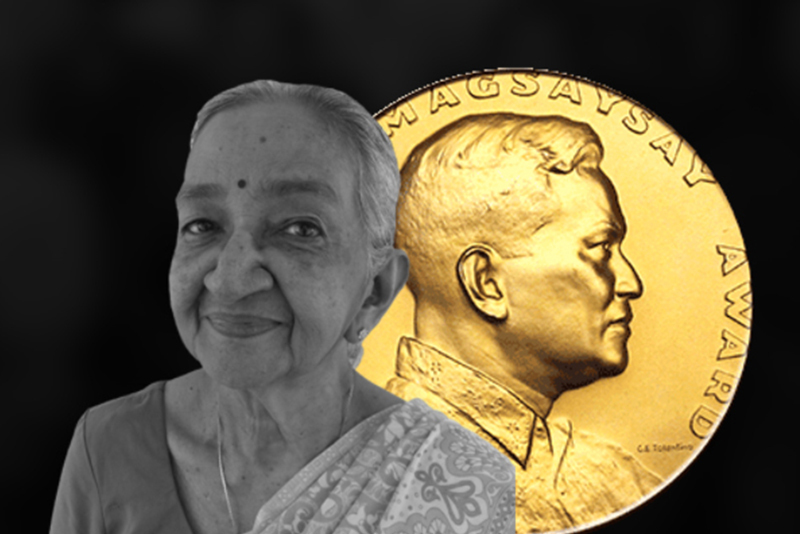 Shanmugam did psychosocial work for adults and children displaced by war in Sri Lanka’s Northern and Eastern provinces, and became more intensely involved when she worked with Save the Children Norway (SCN). She took a leading role in designing programs and doing research, training, and counseling in projects aimed at building capacities for psychosocial support in war-affected schools and at helping war widows, orphans, and traumatized children. When Sri Lanka was ravaged by the horrendous 2004 tsunami, which left 31,000 confirmed dead, Gethsie trained eighty school teachers in a government pilot program to provide a supportive environment for traumatized children. In 2003, Tony organized “Willing Hearts,” a fully volunteer-based, non-profit organization that distributes hot, packed meals daily to the needy. Starting with just eleven volunteers and distributing three hundred meals daily, Willing Hearts now cooks six thousand meals every day, which are delivered to forty distribution points in Singapore. Willing Hearts has extended its services to optical and dental care, “So people can better enjoy their food,” Tony says, expressing a typically Singaporean love for food. But it is not just about food.